You decided to try your hand at painting and drawing but you don’t know what art supplies to get. With so many choices in art supplies shops all over Singapore, you might get confused. 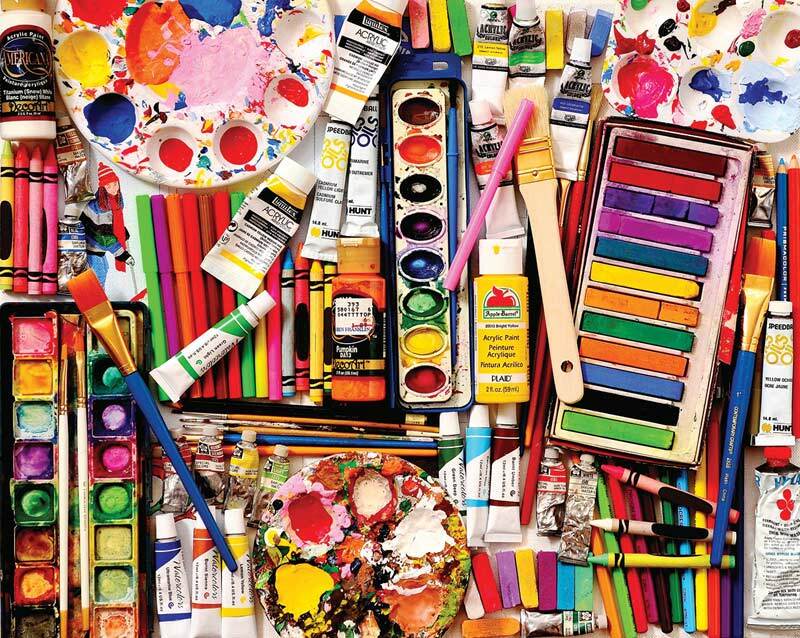 Here are some of the basic art supplies you need to have. Drawing Paper. You can buy sketchpads for basic drawings. There is no need yet to buy other types of drawing paper. Keeping a stock of watercolor paper and charcoal paper will also come in handy in the future. Some art stores sell acid-free paper which will allow you to keep your drawings longer because they won’t fade or yellow. Drawing Pencils. Art stores usually sell pencils by piece or as a pack. Pick the least expensive quality graphite pencils. Buy charcoal pencils because they’re easier to use than sticks and creates less mess. Color pencils will take you a step further if you have mastered sketching and want to try putting colors in your drawing. Eraser and Sharpener. The most recommended eraser is the kneaded eraser. It’s ideal for sketching because it can be used between narrow spaces in your drawings. You don’t need to rub it on the paper too and it can be reused even when dirty. Sharpeners are either manual or electric. 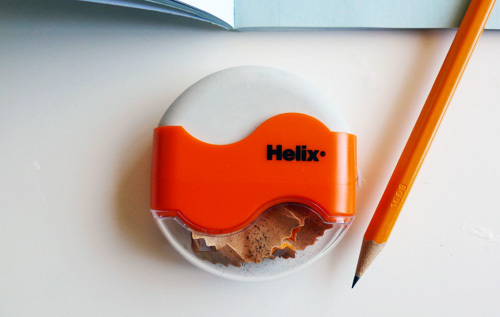 If you don’t want to use a sharpener, you might want to opt for mechanical pencils, but they’re usually slightly expensive and not ideal for shading. Pen and Ink. If you enjoy sketching, you might want to level up your training with pen and ink drawings. There are different types of cheap pens such as ball point, drafting, graphic, reed and fountain pens. Any of these can be used for drawing. The numbers indicate the thickness of the line. Pens also come in different ink colors and will work as well as color pencils. Pastel. 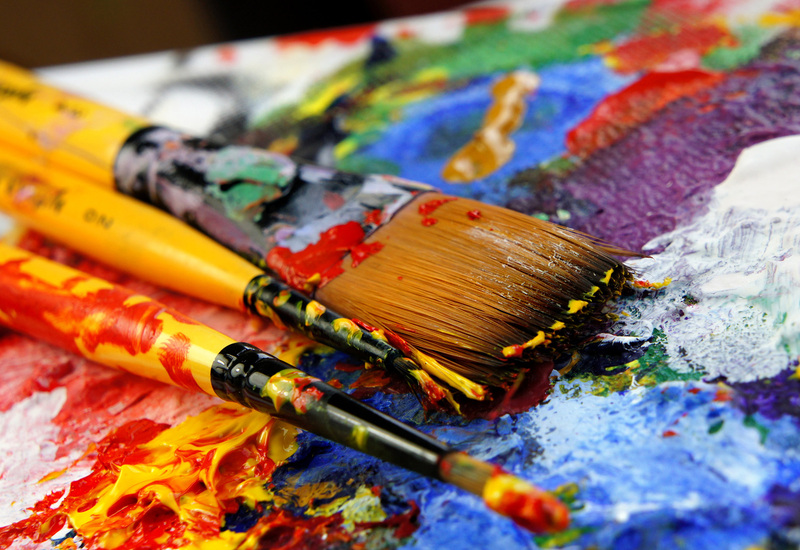 Before you try your hand at painting, it’s important to learn how to blend colors first. Pastels will help you learn the basics. The three types of pastels are oil, chalk and soft pastels. Chalk pastels work like ordinary chalk but is smoother. Soft pastels are chalk in pencil form so they are less messy and ideal for detailed drawings. Oil pastels look like crayons and are a great medium to study blending before you begin with watercolors. Watercolor. Acrylic paintings can distort when not done properly while oil painting can be messy and expensive. Watercolor is perhaps the easiest to learn among the three common paints. You don’t need to get all the colors . Just make sure you have the following: red, orange, yellow, green, blue and brown. Brushes and Palette. You will only need three basic shapes for watercolor brushes such as flat, round and filbert paint brushes. Pick the ones that fit snugly in your hand, not the smallest or the largest. Medium sized brushes are ideal for beginners. The palette is used to mix and dilute the colors. Some watercolors have a free palette included in a pack.